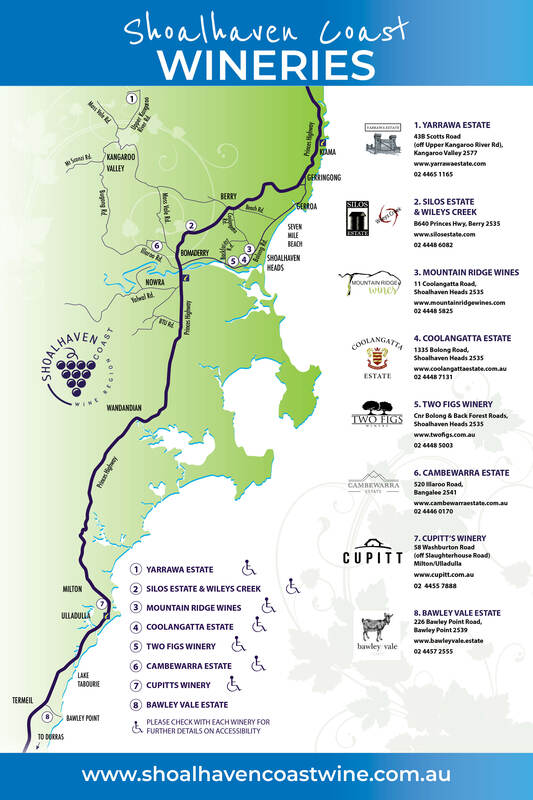 Cambewarra Estate - Shoalhaven Coast Vineyards and Wineries | Shoalhaven Coast Wine Industry Association Inc.Shoalhaven Coast Vineyards and Wineries | Shoalhaven Coast Wine Industry Association Inc.
10am – 5pm Friday to Sunday and selected Public Holidays. Private bookings and events available 7 days a week. 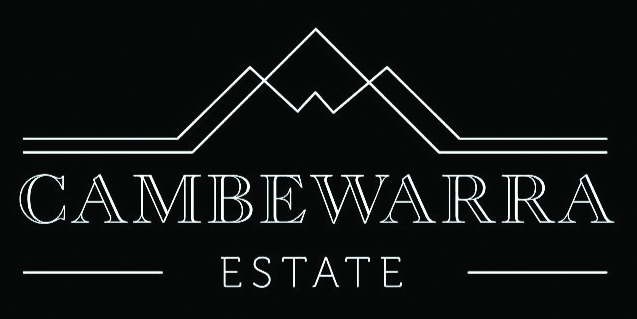 Cambewarra Estate Winery lies at the foothills of the majestic Cambewarra Mountain in the Shoalhaven Coast wine region. We’re a 2nd generation family run winery and we offer a diverse range of premium, award winning wines, with something to suit everyone. The Estate features a cellar door, restaurant, high tea, a boutique studio apartment Bed & Breakfast, a function centre and stunning outdoor surrounds ideal for weddings, private functions and events. Our cellar door is child and pet friendly, we look forward to seeing you soon !